It doesn’t matter where you are from, which language you speak, all students are interested in scholarships! We have so many students asking us about scholarships, and we have helped many students study in China with a scholarship. 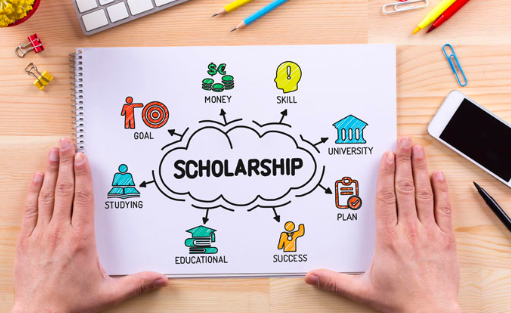 We know the process and how it works, and we want to help more and more students like you to get scholarships. We have put all the information together into a guide which you can download. We will also keep you updated on scholarship information as we get updates from Universities. Please complete the form below to register for free advice on studying in China. We can help you better there, and other students can also help you too! Ni hao. wo jiao kelly. i completed my bachelor in graphic design, i would like to study a degree in chinese language.. is there any free offered sponsporship for foreigners.